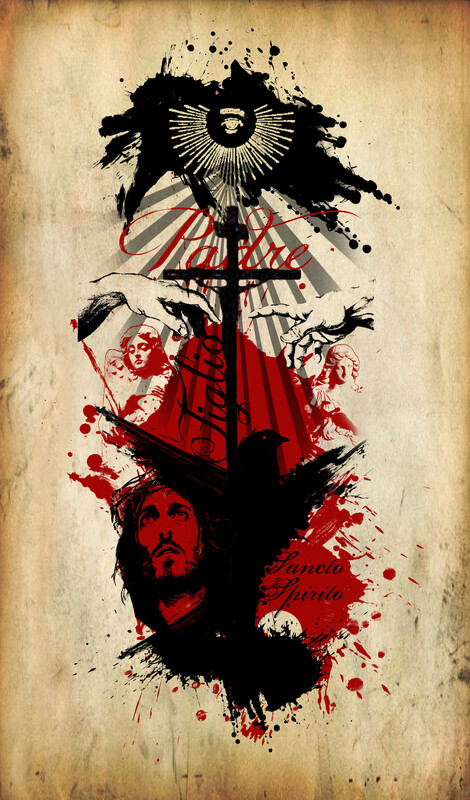 Designd this holy trinity tattoo design for my friend. 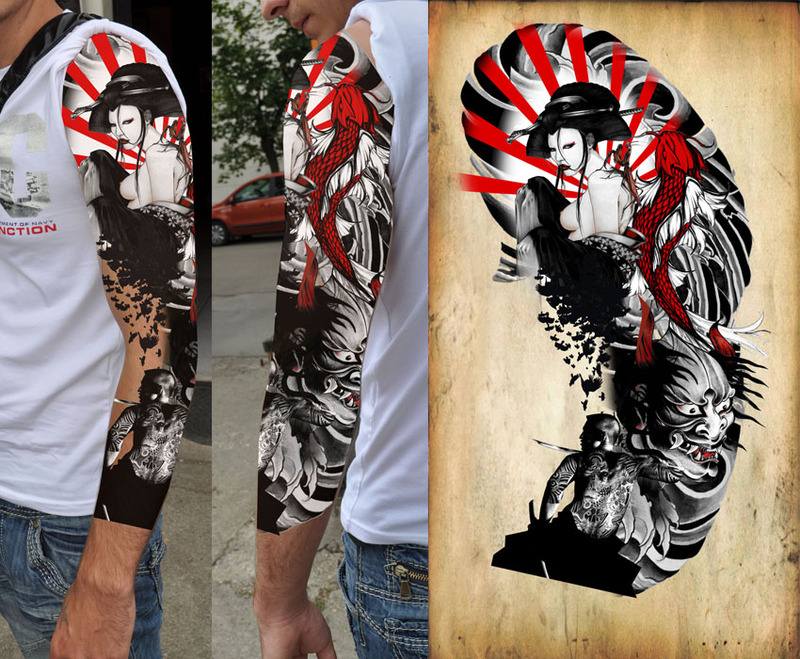 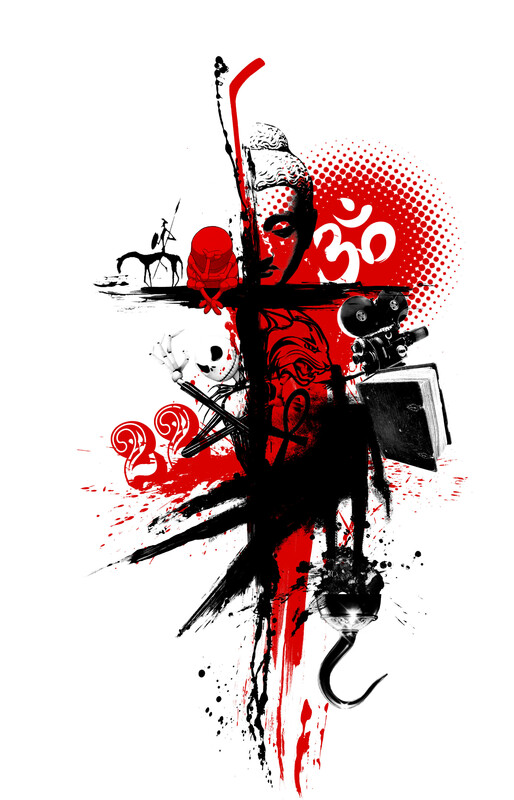 A modern japanese style full sleeve tattoo design. 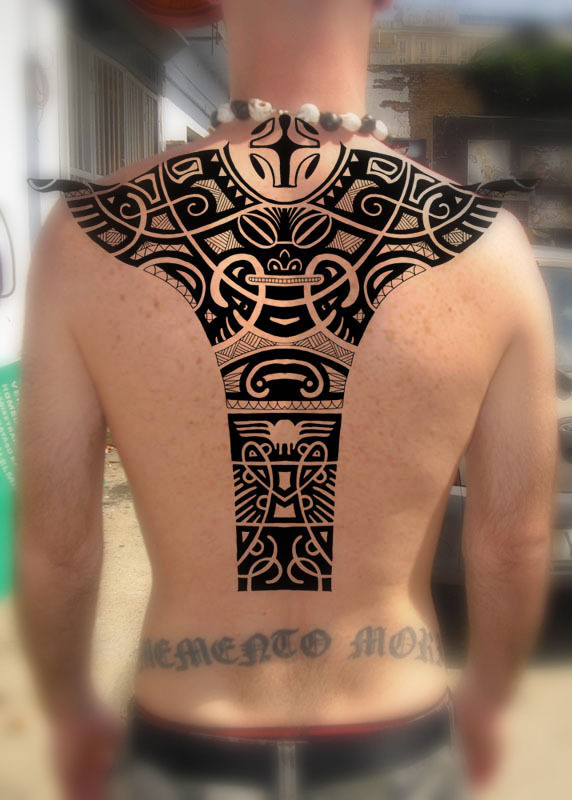 Sadly this full back piece never became reality. 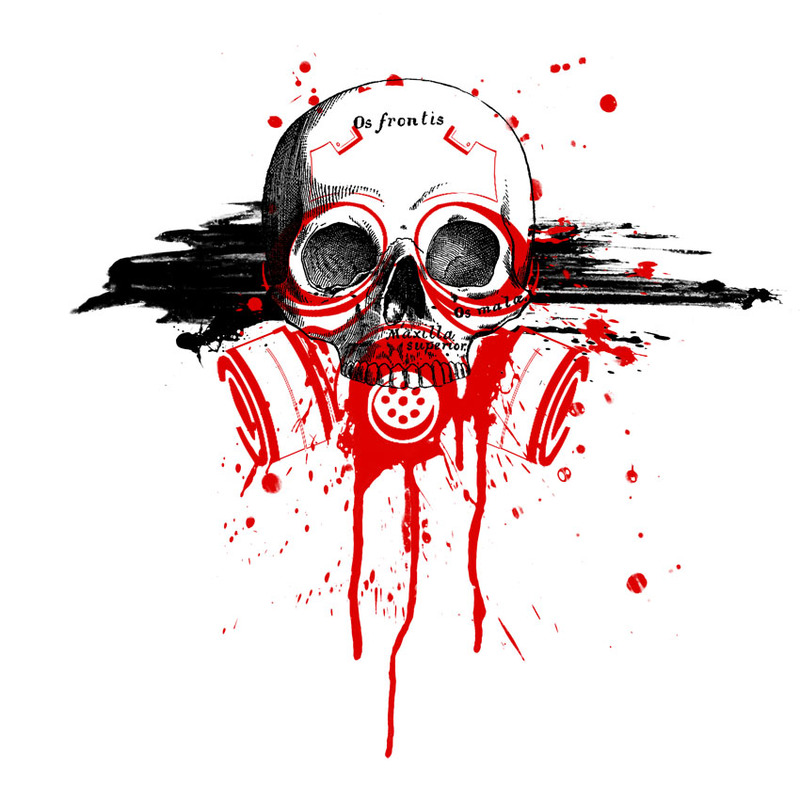 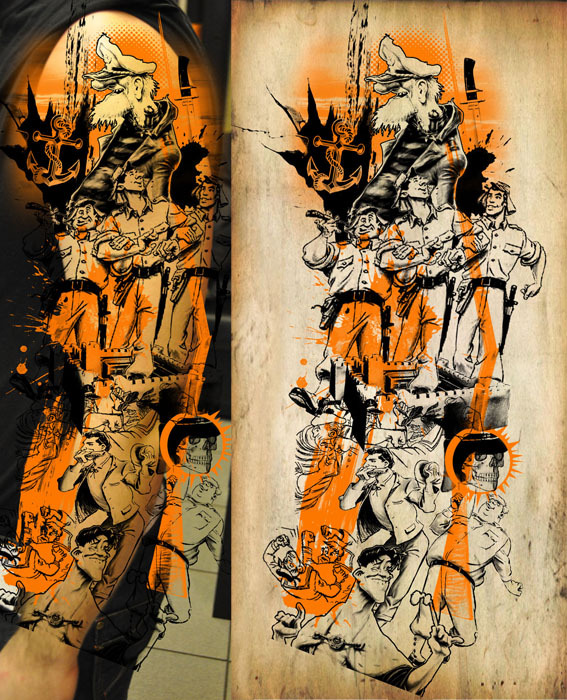 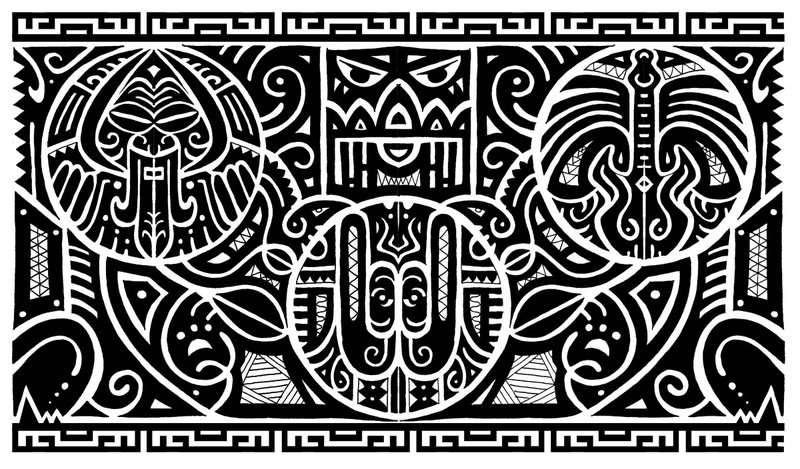 Designed an upper sleeve tattoo in trash style. 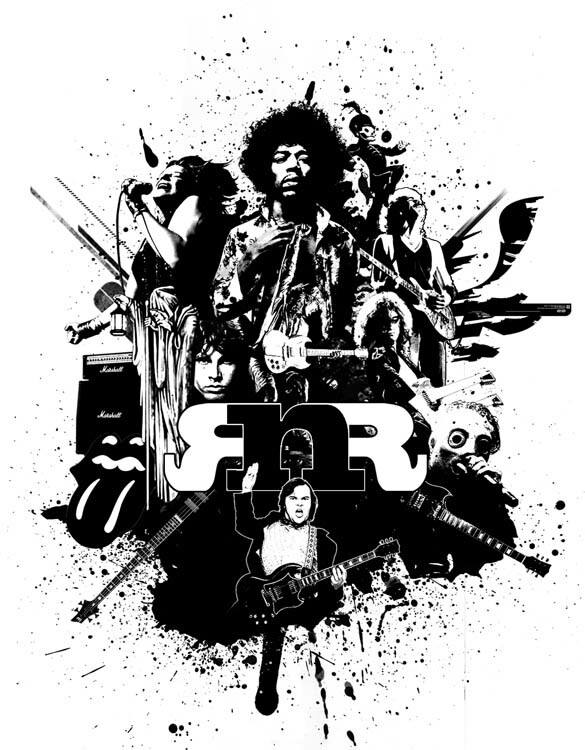 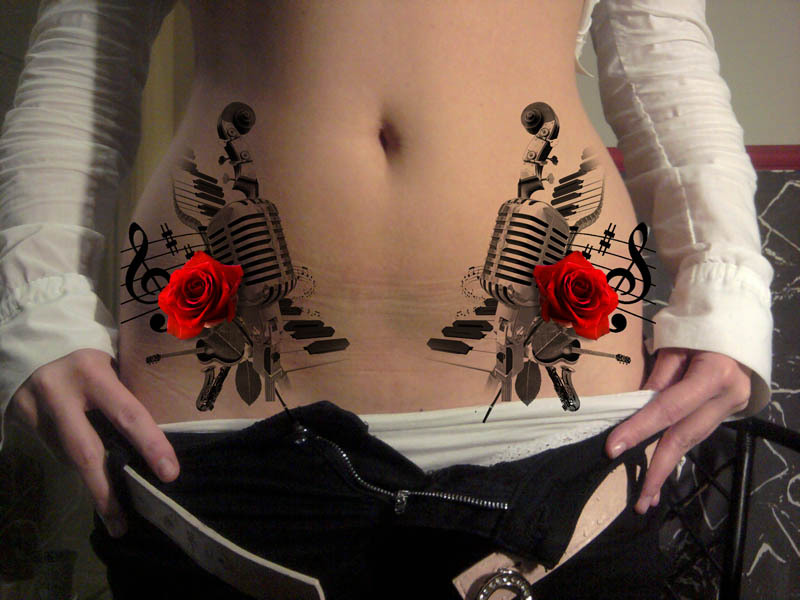 A very good tattoo design for girls, about music. 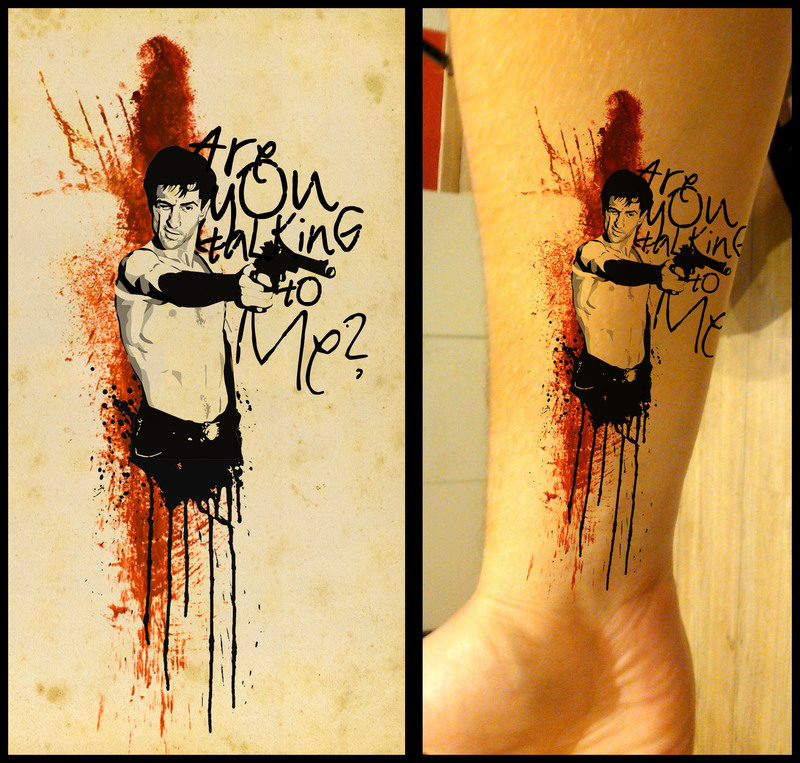 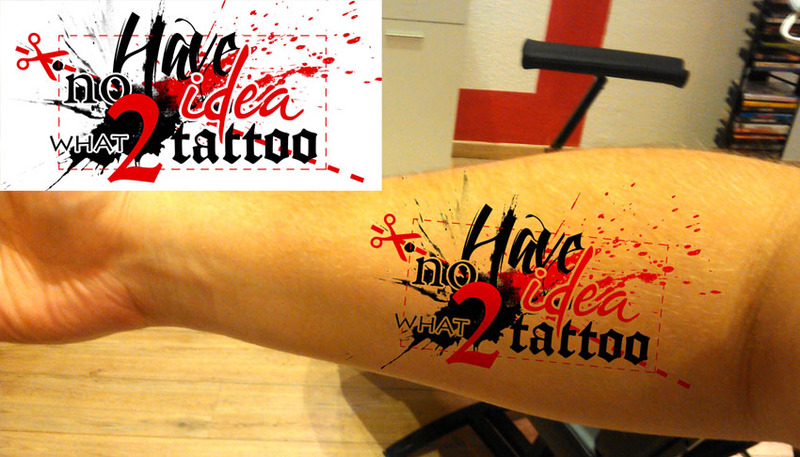 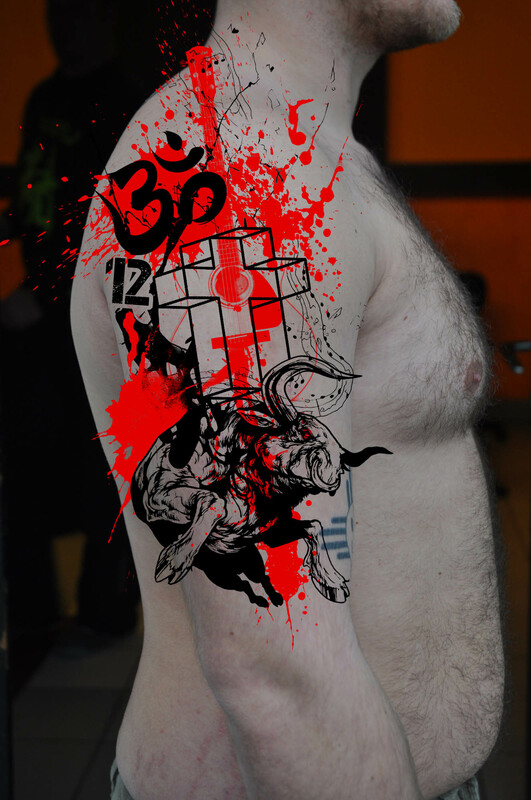 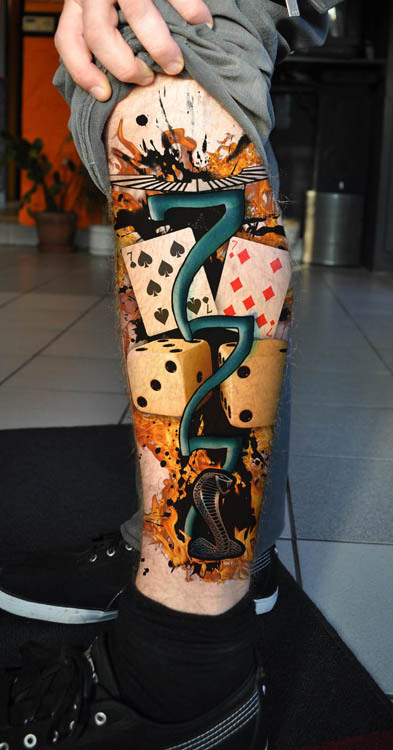 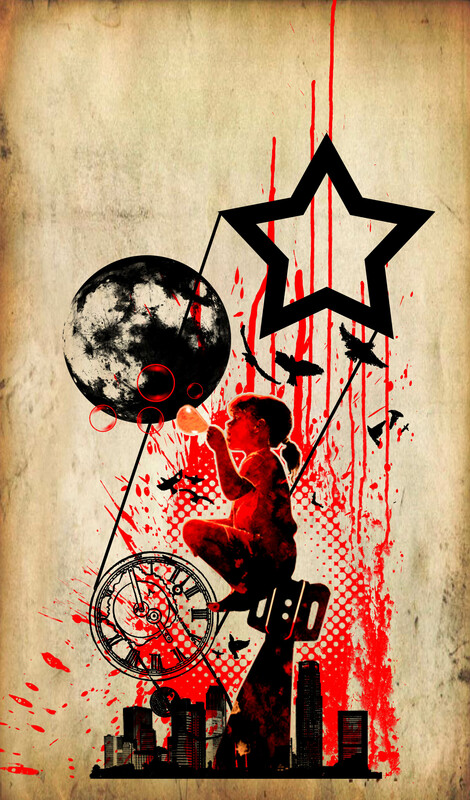 I’ve designed this tattoo but sadly, never managed to make it. 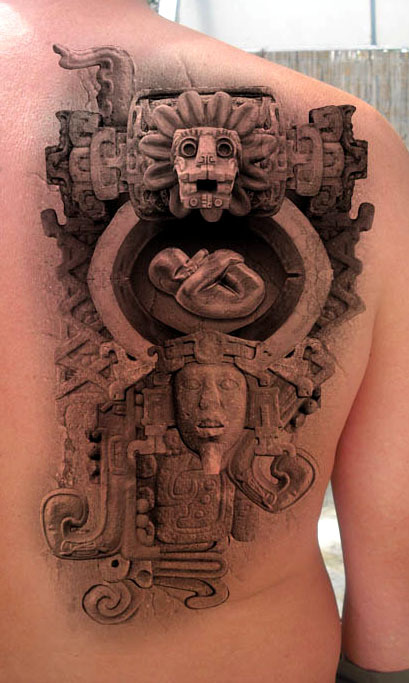 It’s some kind of a maori style totem tattoo for a shoulder. 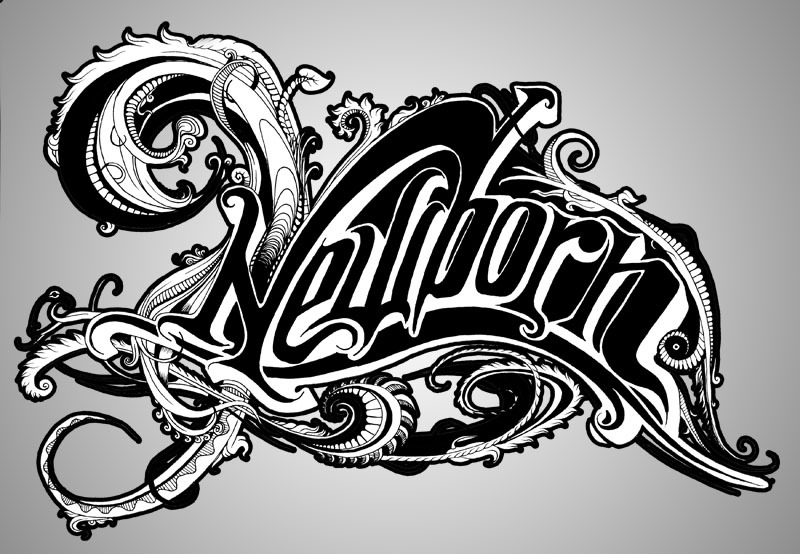 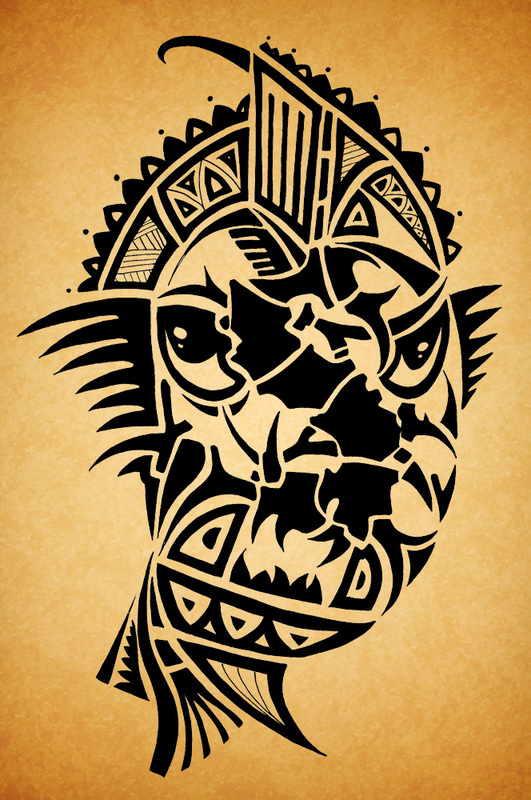 It’s a black maori style tattoo design on the back. 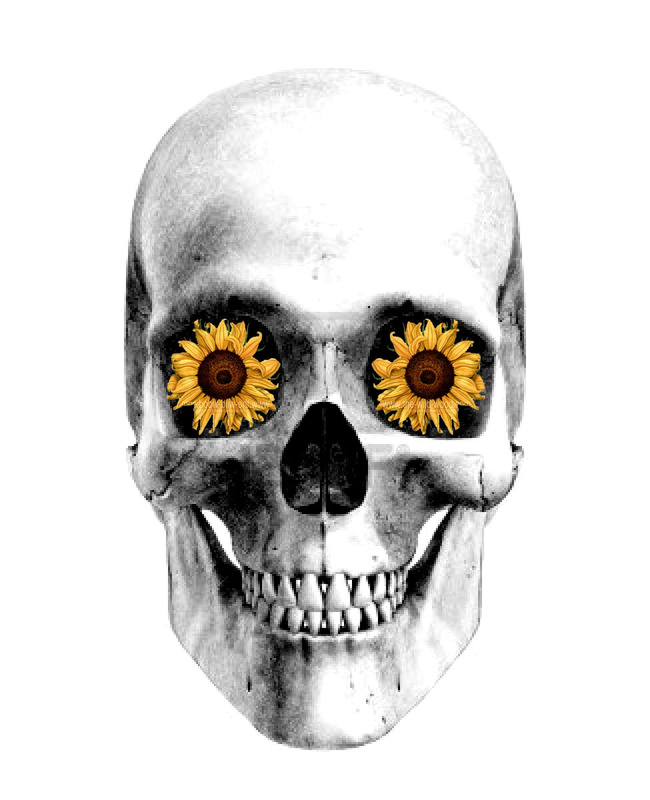 Designed a skull tattoo with replacing the eyes with sunflowers. 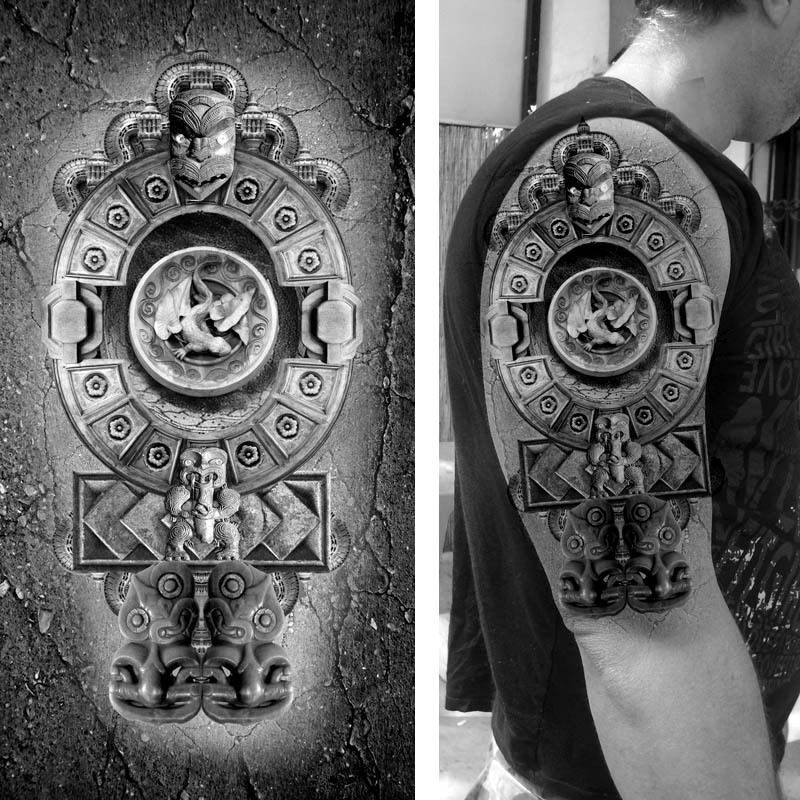 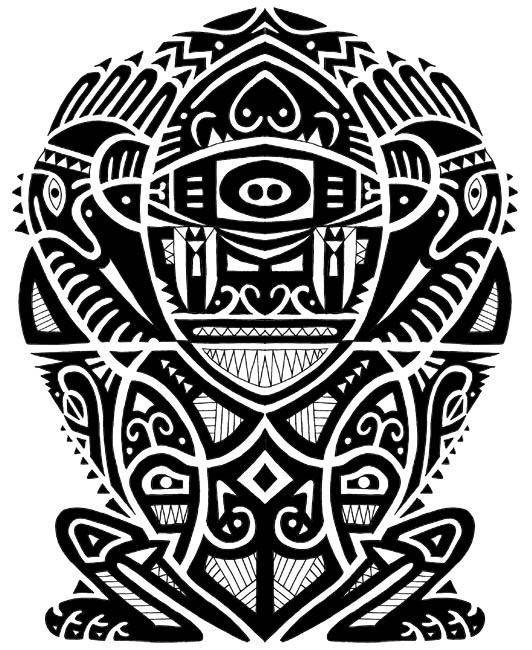 I’ve designed a maori piece to cover up an old Sepultura logo. 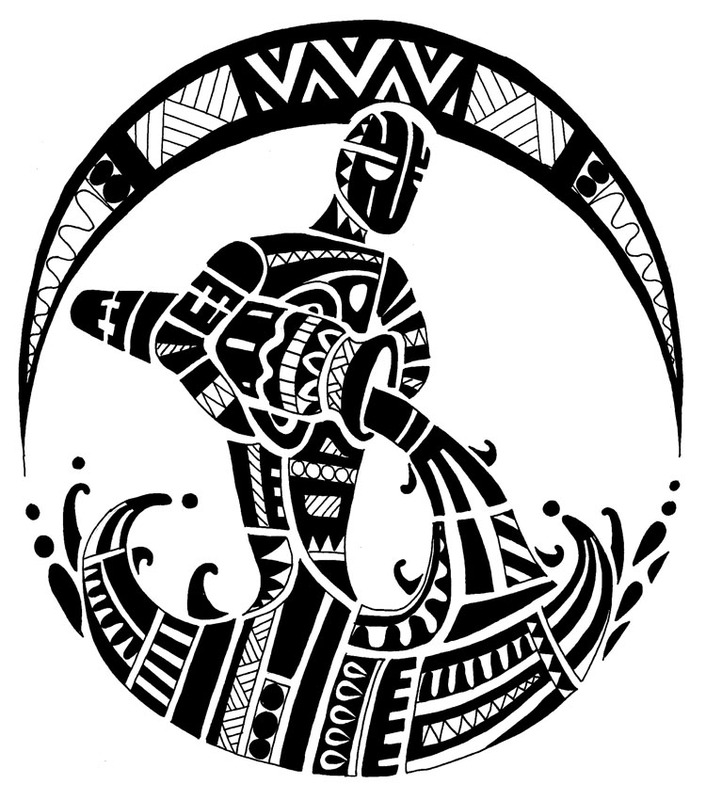 I designed a tattoo in a maori style representing an aquarius.